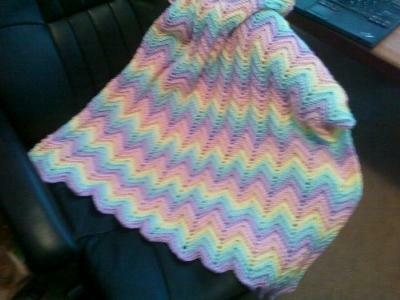 I've always made a hand crocheted baby blanket for each of my nieces and nephews when they were born. I've also an made afghan for my husband (I luckily had crafty grandmothers who taught me to knit and crochet as a little girl). They're certainly not the most inexpensive gifts as the yarn isn't cheap and they obviously take quite a big of time, but everyone that has ever received one loves them. To have someone give you something where they took so much time in making it really touches people. So for those close to your heart, I'd definitely recommend crocheting or knitting them something because each time they wear or use it, they'll think of you and how much you love them. Join in and write your own page! It's easy to do. How? Simply click here to return to Easy Homemade Gifts.